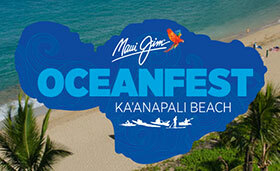 The Maui Jim OceanFest presented by Maui Jim Sunglasses will be a Two-Day ocean festival comprised of 10 individual Sprint Races in multi-disciplined events. The races will take place around an established course of bouys in the waters of Ka’anapali Beach fronting the Ka’anapali Beach Hotel. Men and Women can test their skills in a multitude of individual races accumulating points along the way in both the Open Division and Age Group Divisions. The event will crown an Overall Waterman and Waterwomen in all divisions after the “Waterman Challenge” finale race. This is normally $125/day or $200 for both. Maui Jim Molokai Challenge competitors will receive a discounted rate of $100 for 1 Day and $150 for 2 Days (late fees will not apply). Click here for details. 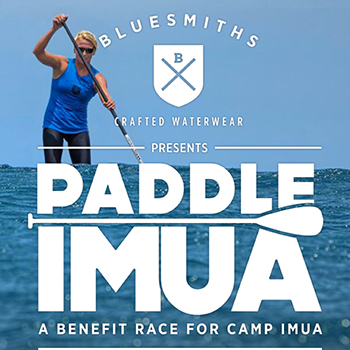 Registration fees will be donated to local charities: Hale Makua Health Services, Imua Family Services, Women Helping Women, Maui Arts and Cultural Center, and the Maui County Junior Lifeguard Program. Lunch Break – Keiki Beach Flags/Races. Five Person Medley Relay consisting of all disciplines. Lunch Break Keiki Beach Flags/Races. Open Waterman Challenge Final Women/Men. 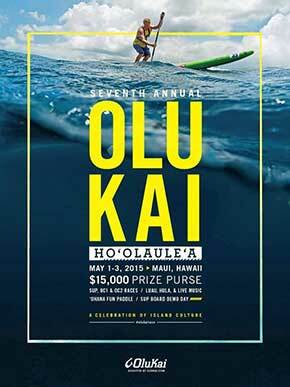 “Aloha Event” will be a Hawaiian Huki Huki (or Tug-o-War) pitting the Top Ten OC-1, Top Ten Surf-Ski’s, Top Ten Prone and Top Ten SUP Finalists from Day One in a Semi-Final and Final showdown for Discipline Dominance.